Studio 2 Pilates prides itself on offering the best possible Pilates experience in its small studio in Cape Town. With this blog, we want to offer something more, to clients and non-clients alike, by sharing useful information on a variety of topics including Pilates, fitness, nutrition and general well-being. 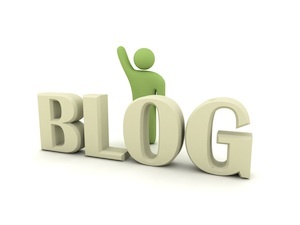 You will find all of our recent blog posts below but if you're interested in specific topics, you may want to use the "Topics" listed on the right-hand side of this page. Clicking on these will show you everything we've published on that topic to date. We would really appreciate your feedback, comments and questions. Each individual post has a comment form at the bottom. Please feel free to use this or our contact page. We'd love to hear from you. If you'd like to stay up to date with what we're posting, please just submit your email address on the right hand side of this page under "Sign up for newsletter". Posted in Exercises, Training Programs	| Enter your password to view comments.